Shimmering Rainbow Mermaids, Hearty Singing Sailors, Pesky Pirates, A Secretive Sea Witch, and Fluttering Ocean Mermaids – this interactive story adventure has something for every young boy and girl. 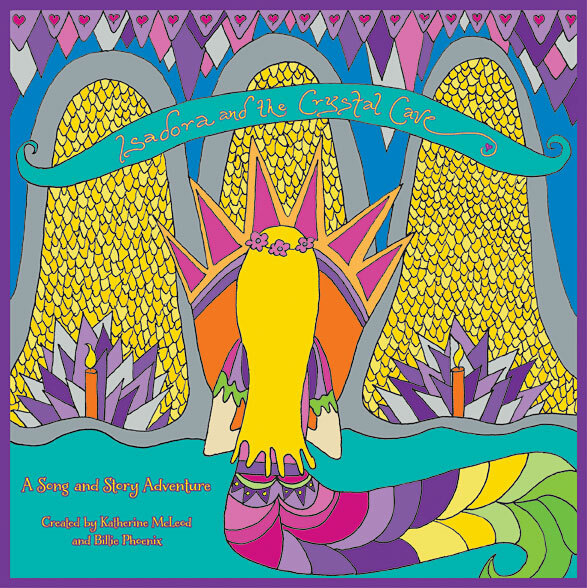 Isadora and the Crystal Cave was launched in Blackheath, Australia on May 10, 2014. We are currently preparing our upcoming tour of Isadora and the Crystal Cave in later 2015. More information about where and when to follow! For ages 3 years to adult.